Ancient Organics Ghee is a premium cooking oil celebrated for its taste, nutritional benefits, and medicinal qualities-it is unlike any other ghee on the market today. Our Ghee is hand-crafted over an open flame and made in small batches, ensuring you will always get the freshest Ghee. With an uncompromising commitment to quality and an obsessive attention to detail, we guarantee you won’t find a more pure, better tasting Ghee. 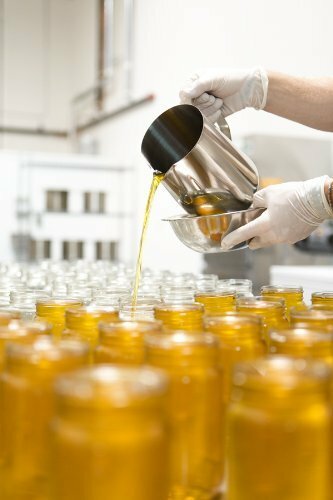 Ghee is the complete distillation of butter- the end result of a long, slow, careful clarification process that removes all the moisture, lactose and casein, making it completely shelf stable AND a perfect choice for people who are lactose intolerant. The difference between Ghee and clarified butter lies in their flavor and shelf stability: Ghee is superior on both counts Ayurveda recognizes ghee as an essential part of a balanced diet and is considered to be the very best oil one can eat. It has been used for centuries as a digestive and elimination aid, for energy, sexual vitality, skin and eye health, as a lubricant for the joints and for alkalizing the blood. 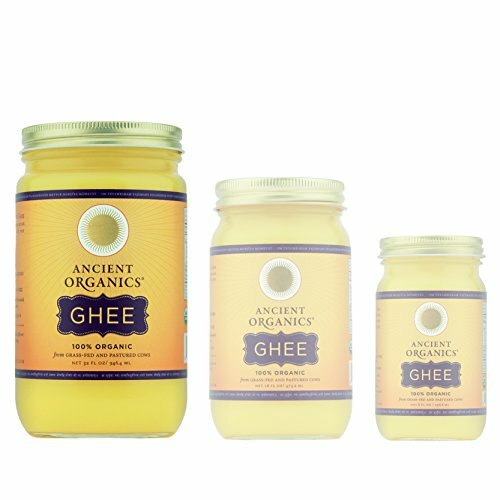 Comprised of full spectrum short-, medium-, and long-chain fatty acids, Ghee contains Omega 3 and Omega 9 essential fatty acids along with vitamins A, D, E and K. Our Ghee is one of the highest natural sources of CLA (Conjugated Linoleic Acid) because we use only the highest quality organic butter of pastured cows. Our golden Ghee has a delicious caramelized and nutty taste that will enhance the flavor of any culinary creation. It has one of the highest flash points (485ºF) and it is simply the best choice for high temperature cooking. 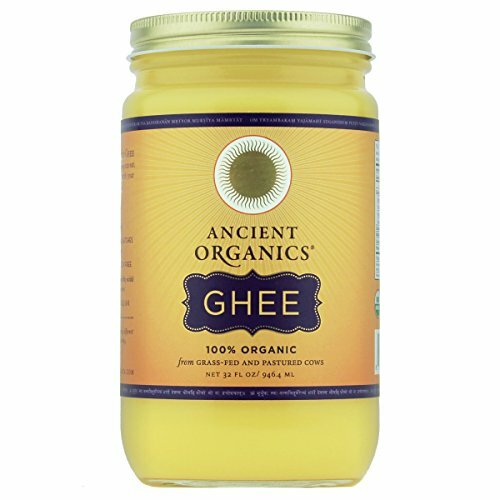 Substitute our Ghee for olive oil, butter or vegetable oil in or on anything from soups, potatoes, rice and vegetables, with eggs, pancakes, oatmeal, smoothies or popcorn-the possibilities are truly endless. Try it-you will love it! PREMIUM GUITTARD® CHOCOLATE – Since 1868 Guittard® Chocolate has been known the world over for their special family-crafted chocolates. 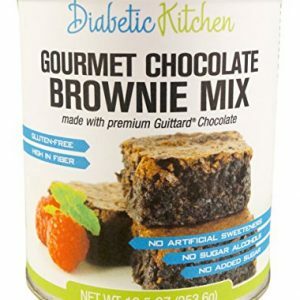 And it’s just one of the premium, all natural ingredients we chose for you in our Gourmet Brownie Mix. GREAT TASTE IN AN INCREDIBLE DESSERT OR SNACK – Our All Natural Ingredients Pack More Fiber Than Three Apples (Over Half Your Daily Fiber Requirement) and The Nutritious Sunflower Seed Flour contains Vitamins E, B1, and Copper. 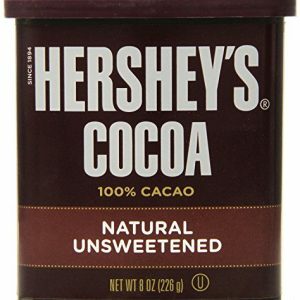 But It’s the Deeply Rich Taste of Chocolate That Will Keep You Coming Back for More. EASY TO MAKE – Just Add Butter and Eggs. For a Nutty Experience Add 1/2 Cup of Chopped Pecans or Walnuts. Makes 16 Yummy Brownies.